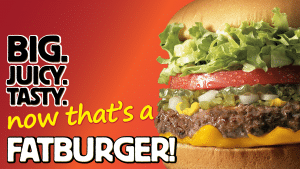 Welcome to Fatburger Richmond! We take pride in serving food made with the freshest ingredients using traditional cooking methods. No “pre-fab” fast food here. 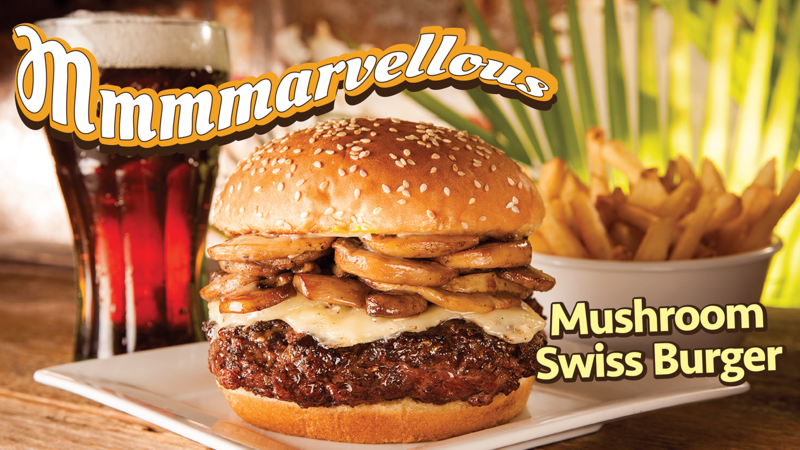 Like us on Facebook to be the first to hear about upcoming specials and promotions! 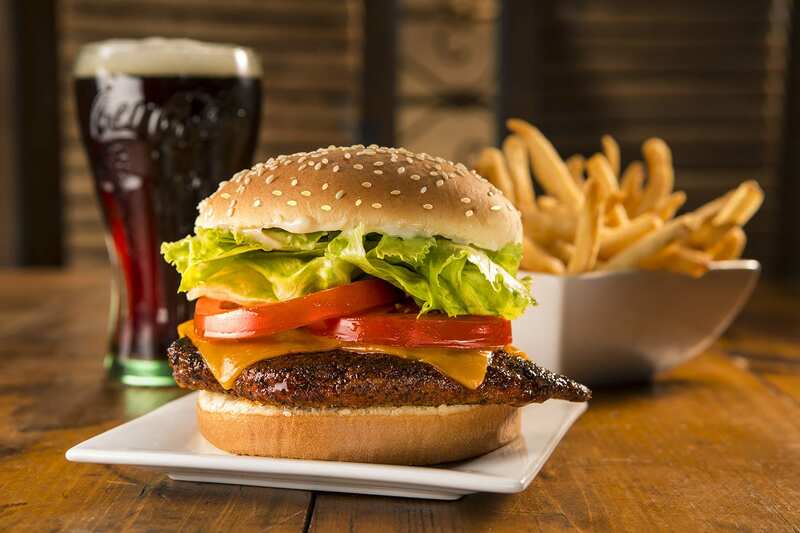 Our burgers start with fresh, never frozen Alberta Angus beef. No additives, binders, or fillers. 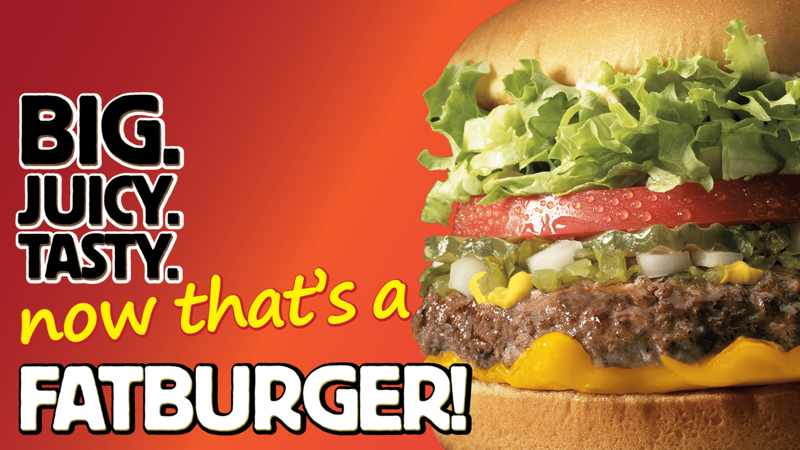 The we add fresh, hand cut lettuce, tomatoes, onions and your choice of free toppings. Every burger is cooked to order, when you order. Check out our burger menu. 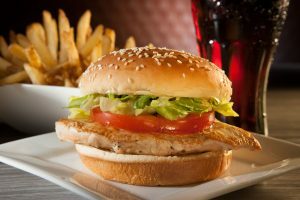 Our chicken sandwiches are made with full breast marinated chicken, we also offer veggie and turkey burgers for those who are looking for a beef alternative. 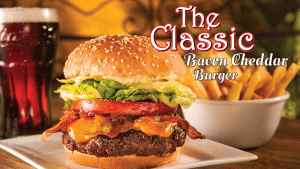 View our Sandwich menu here. 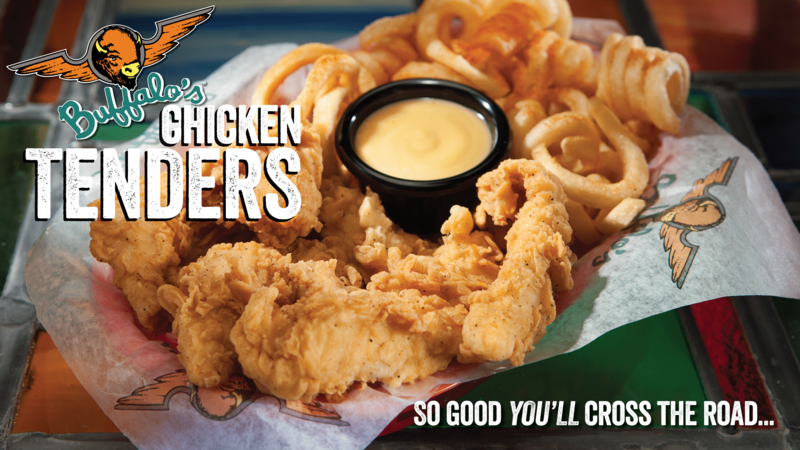 Our amazing chicken tenders start with plump and juicy chicken tenderloin, hand battered and breaded when you order, and cooked to perfection. Our big and juicy chicken wings are fried to perfection and coated with your choice of signature wing sauce. 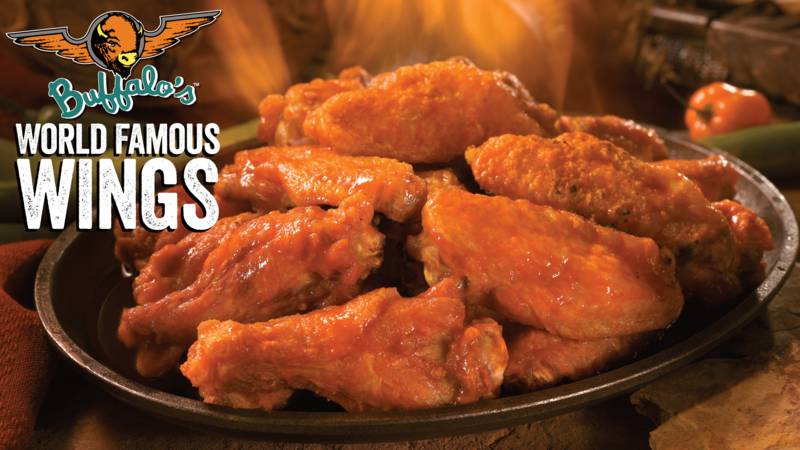 These are NOT your averages wings. 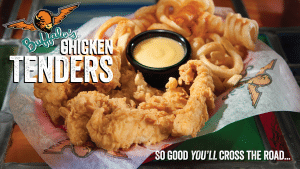 Check out our selection of Wings & Tenders. Looking to start your day right? Join us for breakfast! 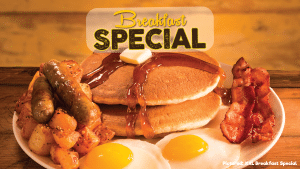 We offer a fantastic plated Breakfast Special. Or, if you’re in a rush, choose one of our breakfast sandwiches served on buttered brioche buns. 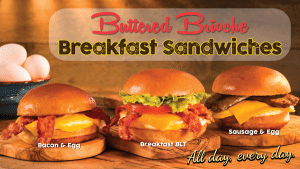 Click here to see all of our Breakfast options.